Big O and Mook recently set up and completed the first leg of the the Wu-Lab Exhibition in Paris. 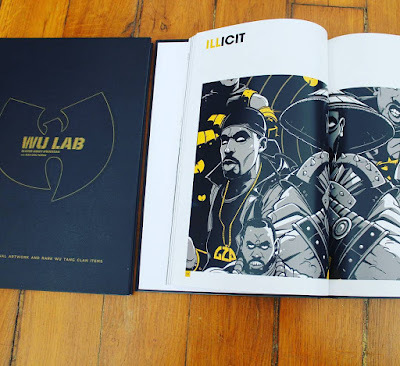 The exhibition showed Wu Tang themed artwork and memorabilia. 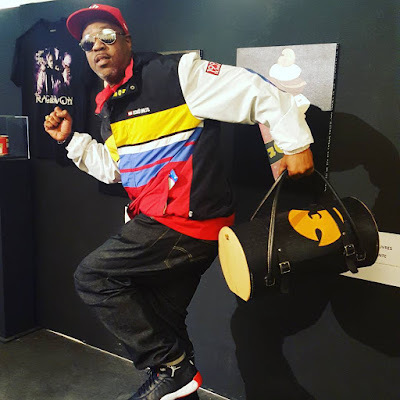 I didn't get anything over for that exhibition but its moving to the UK next and Japan and several other places round the world which will have work from C75 Designs on display. 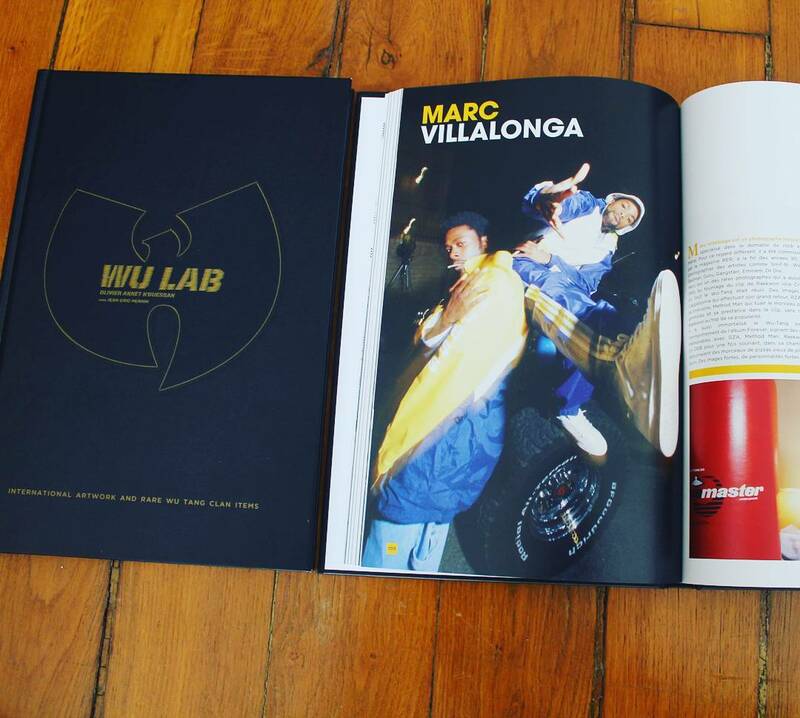 On the strength of that promise I got my work pictured in the official catalogue/book of the exhibition. 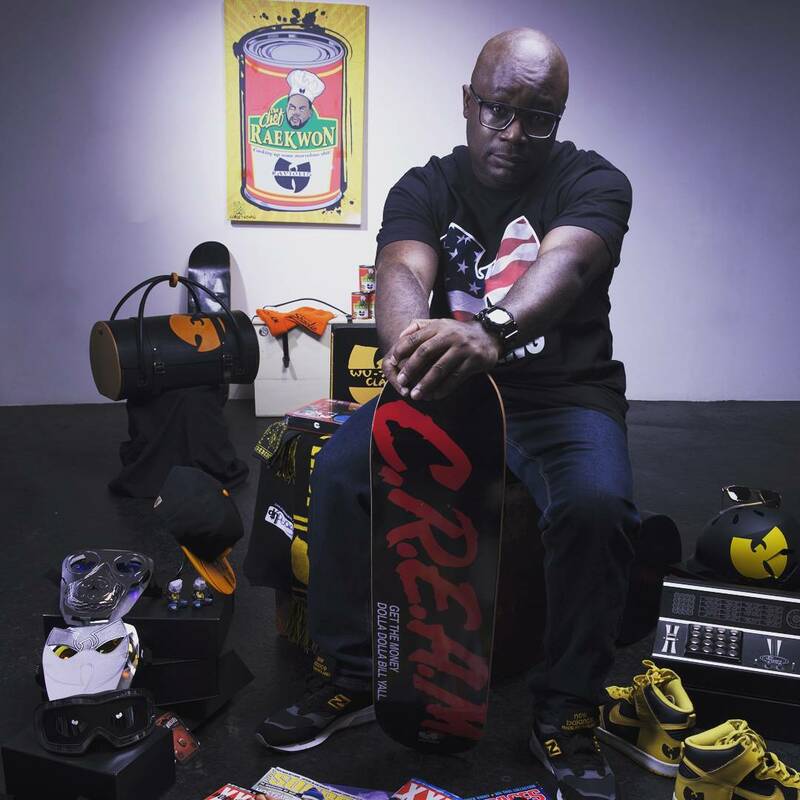 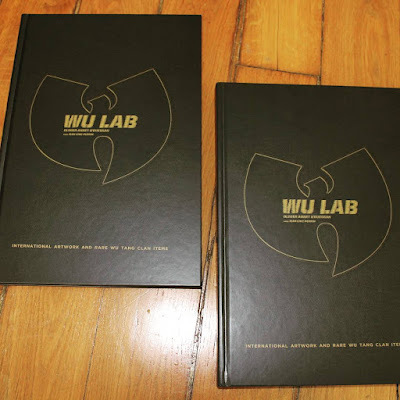 Definitely a good read for fans of the Wu, collectors, and creative types.